Lyn is now publishing her own books under her company name of Penache. Below is the first. 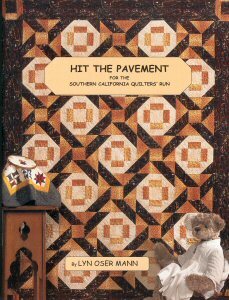 This book features 3 of Lyn's original quilt patterns chosen by the Southern California Quilt Shop Association for the 2004 Quilters' Run. 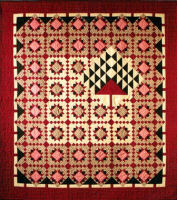 Each quilt is shown in 3 sizes. The book contains 12 pages of color showing 24 different quilts.